Version 16.1.0.456 of Skype for Business for Mac was announced last month. Read the announcement & download the bits from below if you don’t have Microsoft AutoUpdate turned on. 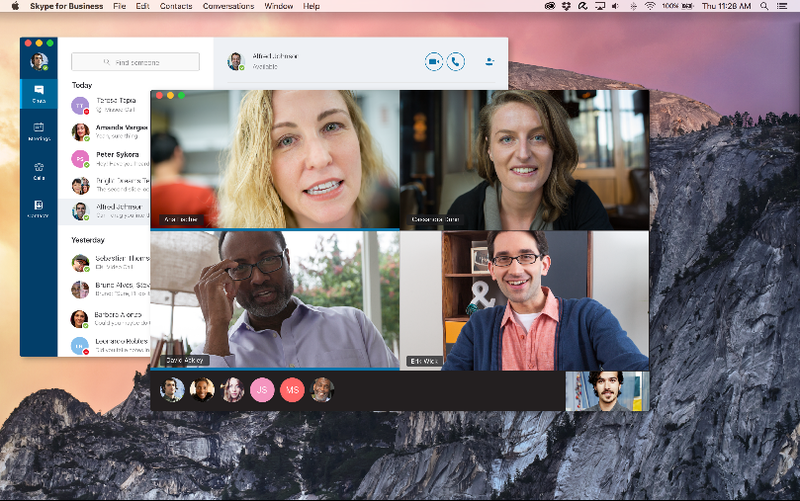 ANNOUNCEMENT: "Skype for Business on Mac CU1 Released!"